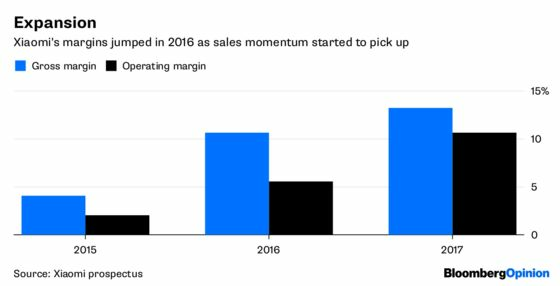 (Bloomberg Opinion) -- After months of anticipation, Xiaomi Corp. finally made its trading debut in Hong Kong. 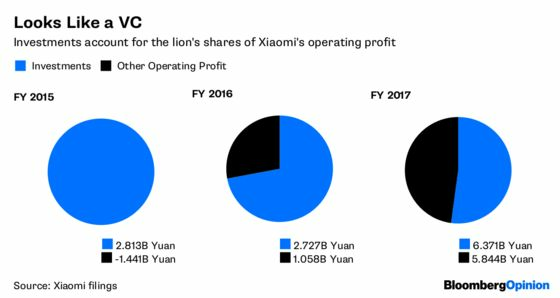 Here, then, are a few charts that help to explain Xiaomi and its founder Lei Jun. 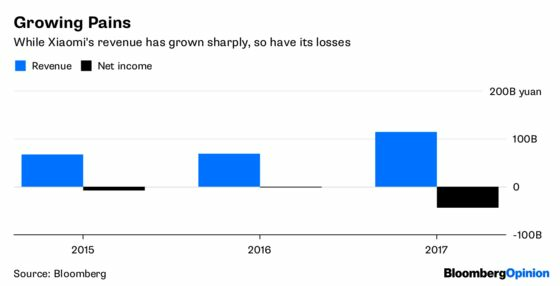 Xiaomi was once expected to be a $100 billion company. On its first day of trading, investors seem more comfortable with a $50 billion market cap. Lei Jun has a lot of work ahead to change their mind.